The majority of window manufacturers claim that they produce only energy efficient windows. However, no manufacturer has remained true to their promise like Soft-Lite. 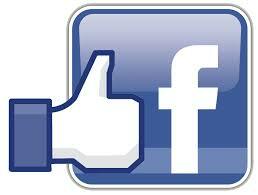 We ensure to deliver the products as we promise. Our 200,000 square foot industry consists of various kinds of highly automated manufacturing machinery that produces perfect plump and square windows every time. We aim to produce and deliver that perfect fit which helps in avoiding air leakage and protect the cooling and heating system of your home from running continuously. Since when the system runs continuously, it can affect the interior temperature of your house. By regulating this, the customers can expect significant savings in the cooling and heating expenses. The trademark of energy saving windows from Soft-Lite is the perfect fitting frame. Apart from this, it also has various features that help in serving as the best energy efficient windows to your home. 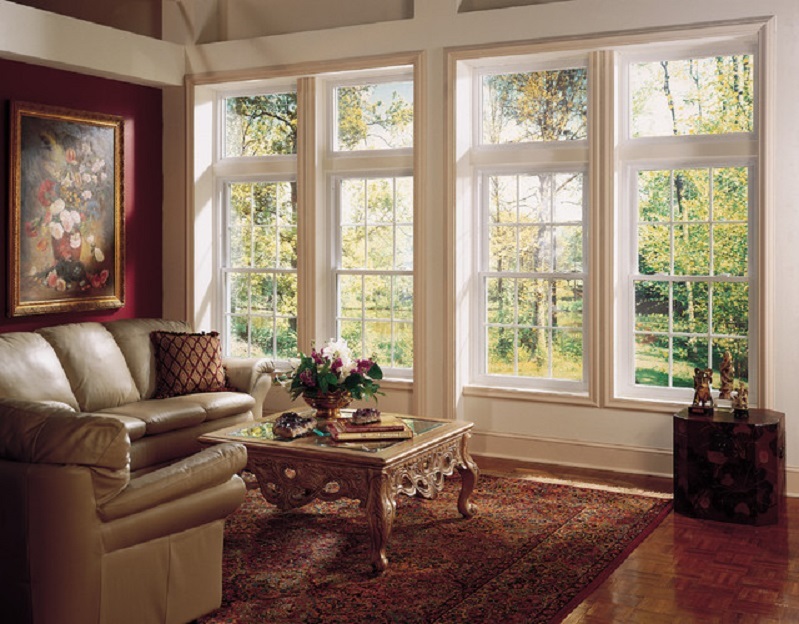 Soft-Lite is committed to assisting homeowners in conserving energy by offering energy efficient windows. We also make the dreams of the homeowners possible by partnering with several energy saving programs and reputable organizations in the industry. 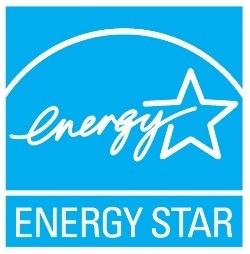 Some of our reputed partners include ENERGY STAR Program, the United States Department of energy and combined effort by the United States Environmental Protection Agency to motivate the usage of energy efficiency products and also NFRC (National Fenestration Rating Council), which is an organization that administers and develops the methods utilized to find the amount of energy efficiency of windows, doors and skylights. If you are wondering why you should install energy efficient windows to your home, you should know some of the important benefits of installing energy efficient windows. Better insulation: You would be surprised to see the effectiveness of energy efficient windows when it comes to eliminating cold or hot areas in rooms and outdoor elements away. They form a barricade against cold weather which your home remains warm during the winter season and safeguards your interior against the blazing heat during summer season. This way, your rooms would remain pleasant and cool even without or less air conditioner. Best for the environment: Soft-Lite’s energy saving windows help to maintain your home at the right temperature without a heater or air conditioner. Lower energy usage is the result you can enjoy through these windows. It means your home would not require much power which is produced by fossil fuel resources such as coal and natural gas-fired energy plants. Thus, it makes your home more eco-friendly. Reduced costs: When the homeowners consume less energy for cooling and heating their home, it eventually translates into reduced costs. If you wish to know more about energy saving windows offered by the Soft-Lite or need a quote regarding replacement windows, just Call Us or Contact Us.